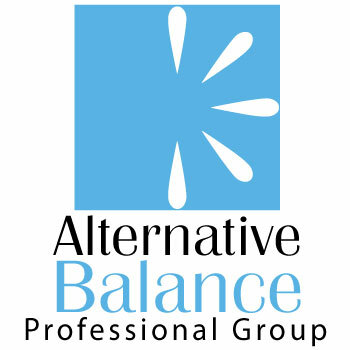 For the second year in a row, Alternative Balance Professional Group is proud to announce The Online Trainer Academy sponsorship! The Online Trainer Academy is a comprehensive business development course put on by the Personal Trainer Development Center, which has been striving to help fitness professionals do a better job, have more freedom, and make more money since 2011. The Academy is a self-paced home-study program designed to show existing fitness professionals how to build and grow an online training business for more income and freedom in a smart and strategic way. This course is broken down into four modules: Getting Started, Structuring Your Business, Taking Care of Clients, and Marketing. Participants also receive a 70+ page workbook, 350-page textbook, and a digital portal with 80+ videos and 30+ scripts and templates to use. Fitness professionals will know their ideal online client, how to take care of them, and how to market to them. They'll also know how to effectively and efficiently set up and run an online business after completion of this course. To learn more, visit https://onlinetraineracademy.theptdc.com/ or email coaches@onlinetrainer.com and one of their coaches will be happy to help you. Upgrade to sponsorship instantly after!